The two-week Tsinghua PBCSF Summer Program, in its sixth year, will continue to offer financial lectures for the attendees to comprehensively understand China's financial markets. You will also have the opportunity to explore the nation's capital and attend various cultural events. As a world-leading teaching and research institution, Tsinghua University has long been dedicated to introduce the breadth and wonder of China's culture to the world, and promoting exchanges between young people from the East and West. Constantly ranked as the top university in China, Tsinghua University enjoys a prestigious history of excellence that very few other Chinese universities even come close to. The School's predecessor was the Graduate School of the People's Bank of China, established in 1981 by the central bank. The Graduate School distinguished itself from other institutions by producing graduates who have played major roles in the crafting of China's economic and financial policies and are taking leadership positions in the Chinese financial industry. The PBC School of Finance, the 17th school of the illustrious and time-honored university, was founded in March of 2012. 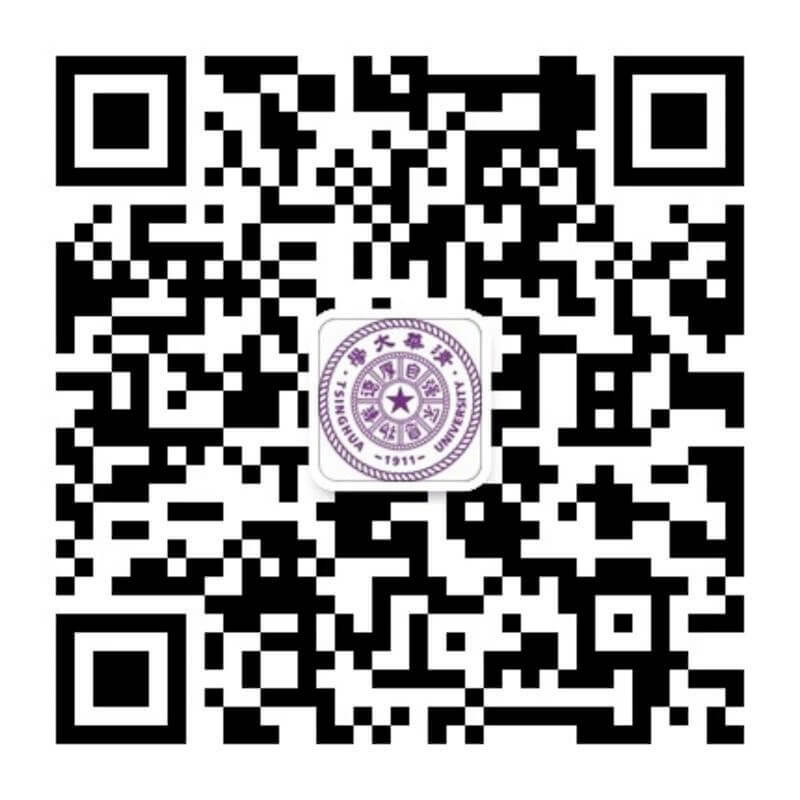 The establishment of the School represents the culmination of the collaboration between the People's Bank of China (China's central bank) and Tsinghua University. Combining the educational strengths of Tsinghua University and the Graduate School of PBC, the new school is committed to building itself into a world-class financial institute, cultivating professional talents across financial sectors, and providing substantive policy advice to government agencies and institutions. Application fee is not required upon submission of the application. When an admission decission is made, an application fee of ¥700 (US$100) is required upon your acceptance of the offer. The program fee does not cover airfares, cost of health insurance, visa application or any other expenditure incurred during your stay in China. If an attendee wishes to withdraw from the program after paying full fees, a penalty of ¥1750 (US$250) will be charged. The total fee is not refundable if such a withdrawal occurs within 21 days of the starting date. We encourage students of varied backgrounds to apply for the program by offering program scholarships. A grant will cover the full program fee, but not including the application fee. The scholarship notifications are expected to be sent by April 30. Presently a college junior, senior, a master or Phd degree student majoring in Finance, Economics or related subjects. The program is delivered in English. While there is no strict requirement for English proficiency under the program, the attendees are expected to have good writing and conversational skills in English. Registration starts at 8:30 am and closes at 7:00 pm on July 1. Offers of Admission are expected to be sent within 15 days after each round ends. 2. Application essay (within 600 words, stating your motive, interest and background,etc). I am recently graduated from Unviersity, can I apply for the program? Unfortunately the program only opens to the currently enrolled students.